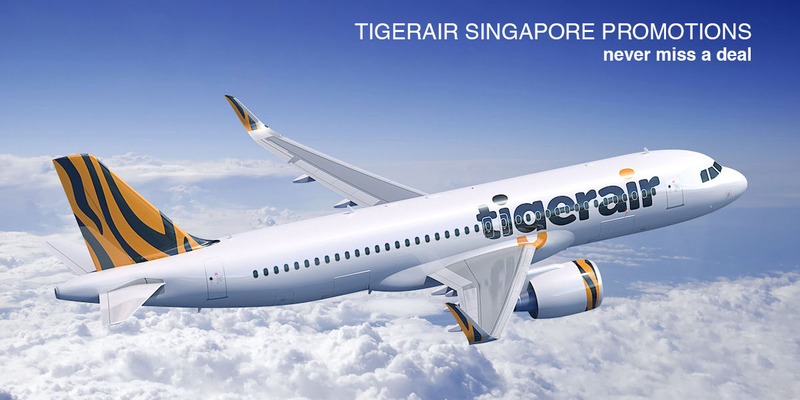 The best and latest Tigerair Singapore’s promotions. Updated in August 2016. Book from now till 28 Feb 2016 to fly to amazing destinations with TigerAir and enjoy great all-in return fares from $48*! Travel with TigerAir to your favourite destinations with their “Fly out for FREE and Pay to Return” promotional fares from $54! Visit more museums, pack home more souvenirs, feast on more local delights. These are just some of the things you can do when accommodation and air tickets don’t eat into your travel budget. Choose from more than 30 destinations, with all-in return fares starting from as low as S$52 to Kuala Lumpur and S$75 to Krabi! Tigerair is having a flash sale with low fares from $34. Sale period: today, 3 Sep 2015 only! Never too late to grab a good deal! Check out Tigerair's affordable all-in return fares to Cebu, Ipoh, Yangon and more, starting from S$64.